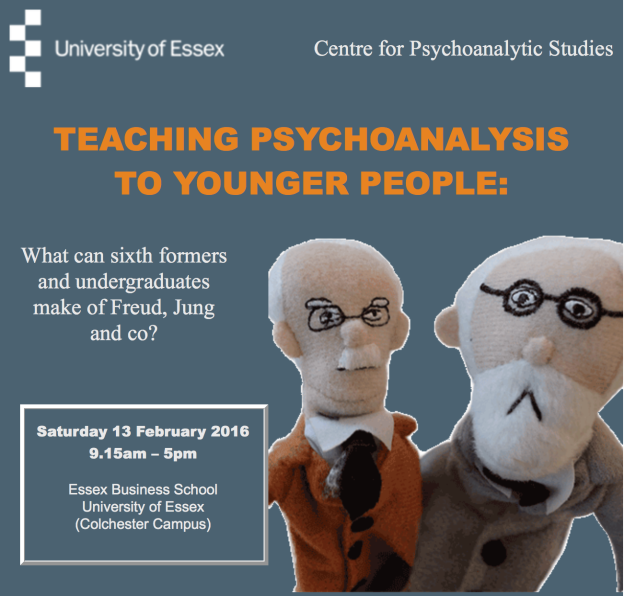 Teaching Psychoanalysis: What can sixth formers and undergraduates make of Freud, Jung and co? From its beginnings psychoanalysis has had much to say about the lives of young people. But as a profession it has been associated with mature insight, and in the academy psychoanalysis has been a postgraduate subject. 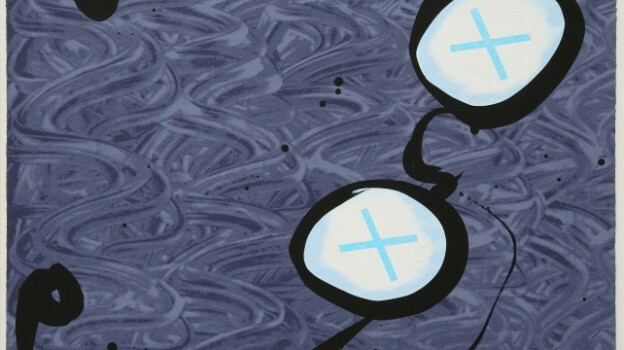 So what does it mean to teach psychoanalysis to young people, rather than applying it to them? Tied to the launch of our new BAs in Psychoanalytic Studies and in Therapeutic Care, we bring together academics, sixth-form teachers, psychoanalysts and psychotherapists to debate teaching Freud, Jung, Klein or Lacan to younger people: how do we do it, what are the challenges, and what changes does this bring. Themes discussed will include psychoanalysis in schools, in the street, in the media; experiments in pedagogy; explaining psychoanalytic and Jungian ideas through film and literature; and psychoanalysis in the neoliberal university. 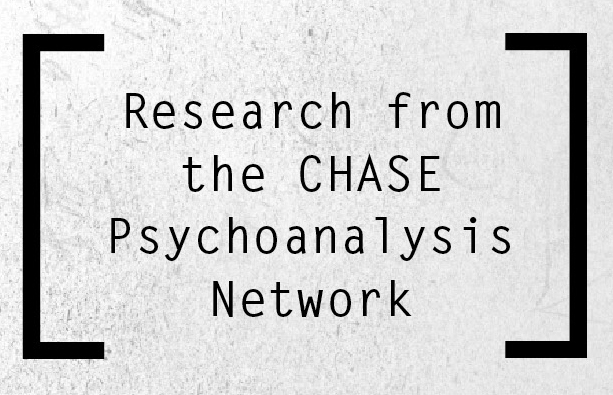 Speakers include: Dr Aaron Balick (Essex), Jackie Chitty (The Colne Secondary School), Hannah Curtis (essex/BPF), Dr Chris Nicholson (Essex), Professor Michael Rustin (UEL), Dr Nick Stratton, Professor Candida Yates (Bournemouth), Ivan Ward, Stefan Marianski, Emilia Raczkiwska (The Freud Museum). Booking can be made online here. Cost: £75 for the day (£40 students/unwaged). This entry was posted in Events, News, Training on January 13, 2016 by Catherine Grant. This entry was posted in Events, Training on December 13, 2015 by Catherine Grant.